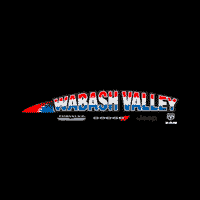 Request a quote on the new 2018 Ram 2500 at Wabash Valley Chrysler, LLC and ride in a powerful new Ram truck this season. Enjoy an array of technological features that are seamless and help keep you safe on the road while saving big on your purchase. Contact dealer in Wabash, near Kokomo, near Marion, near Ft. Wayne, and also near Peru, Indiana to request a quote today!